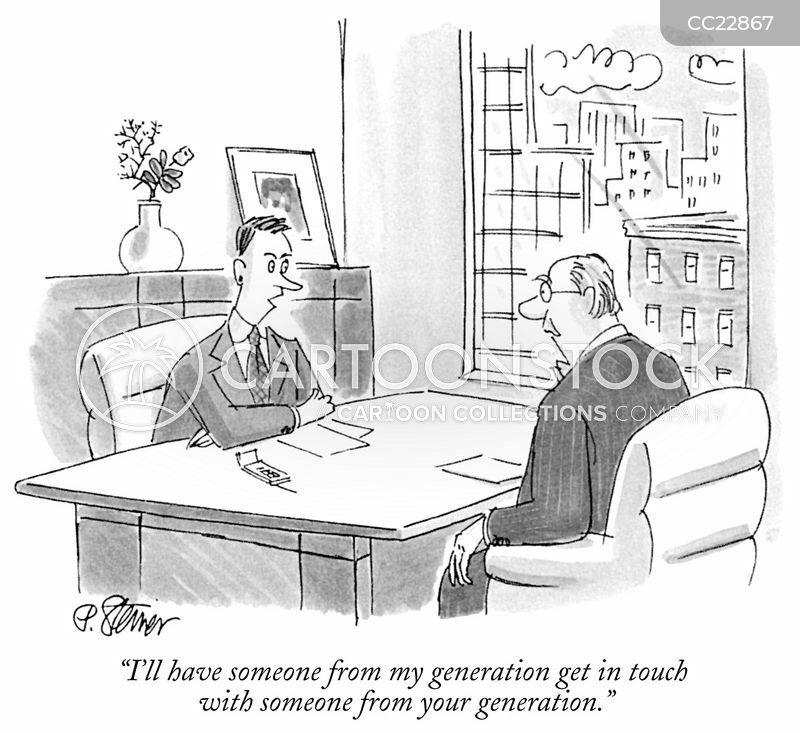 "I'll have someone from my generation get in touch with someone from your generation." 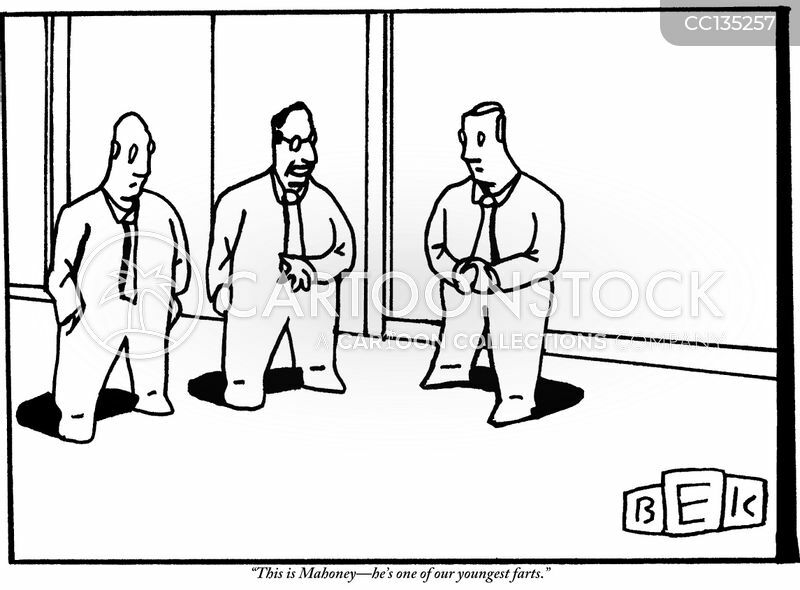 "This is Mahoney - he's one of our youngest farts." 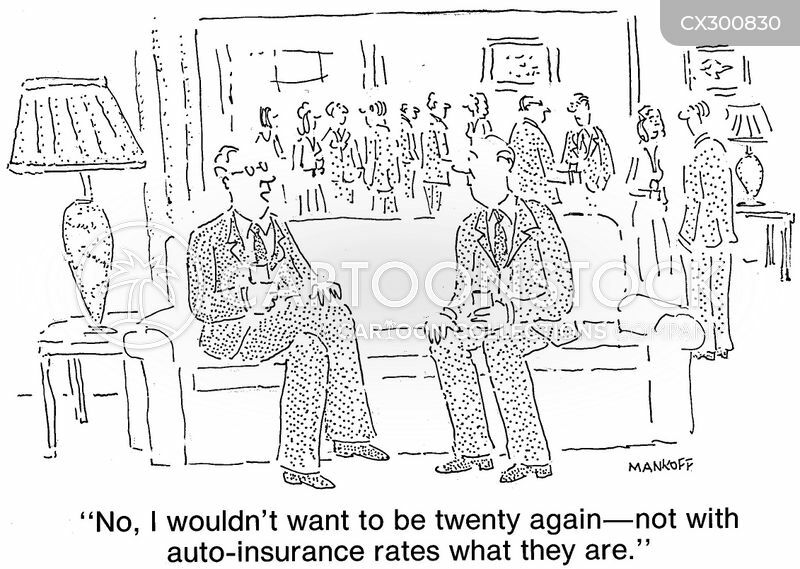 "No, I wouldn't want to be twenty again—not with auto-insurance rates what they are." 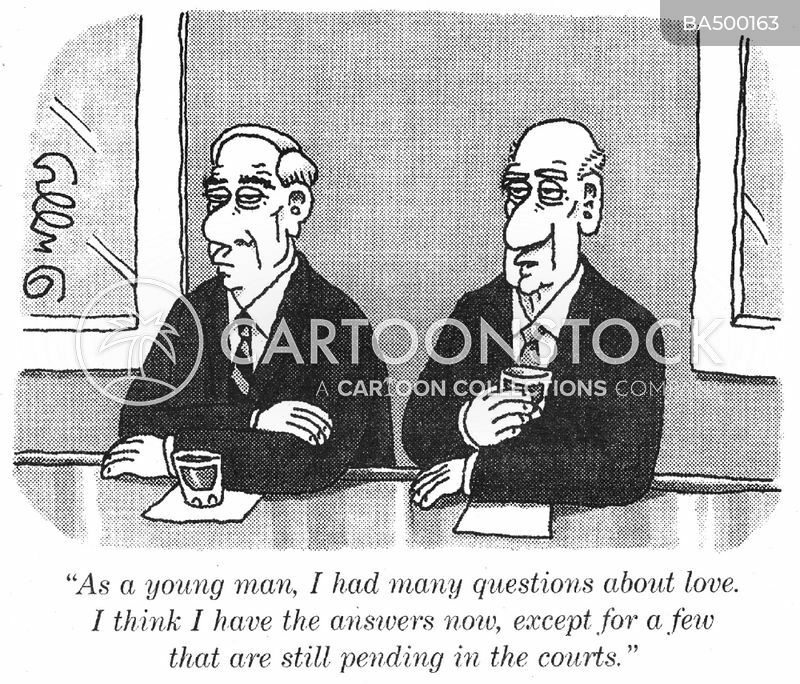 "As a young man, I had many questions about love. 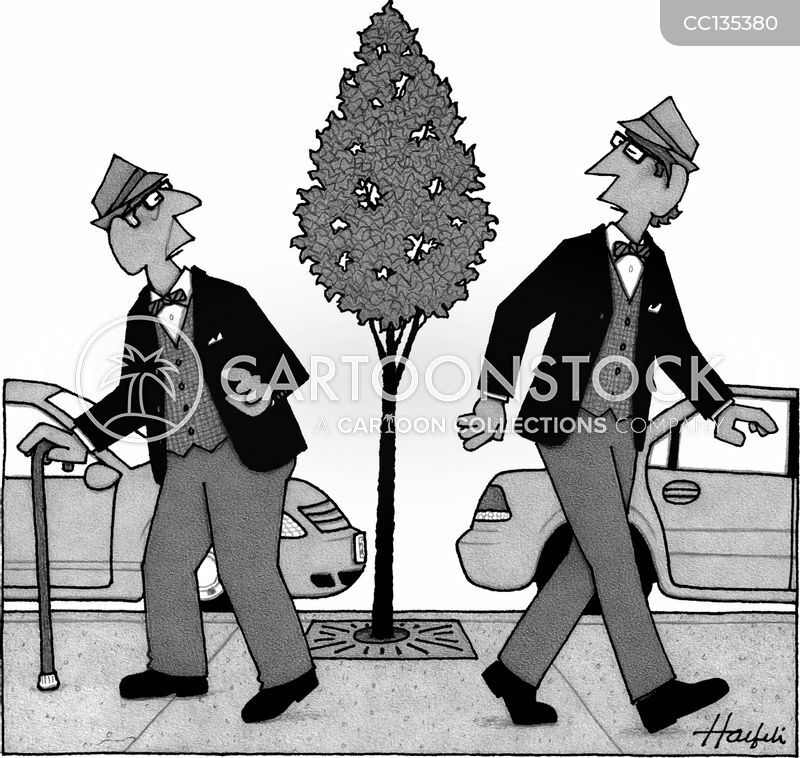 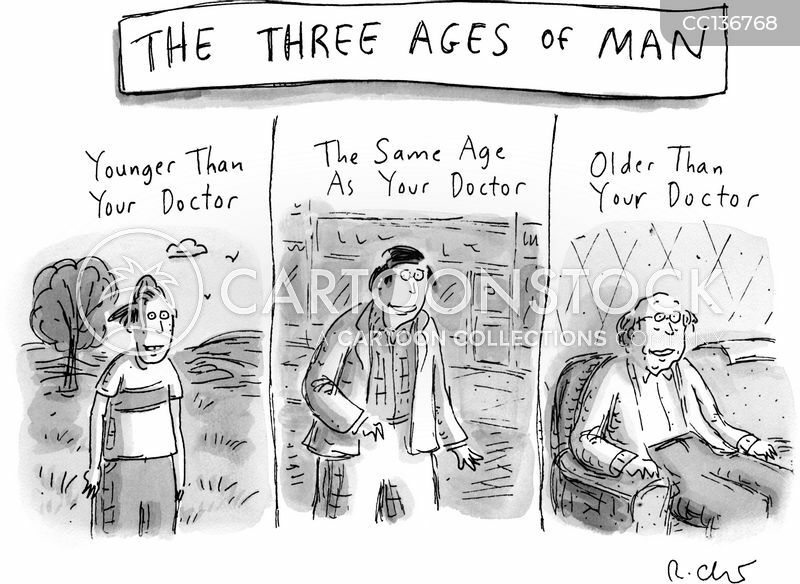 I think I have the answers now, except for a few that are still pending in the courts."